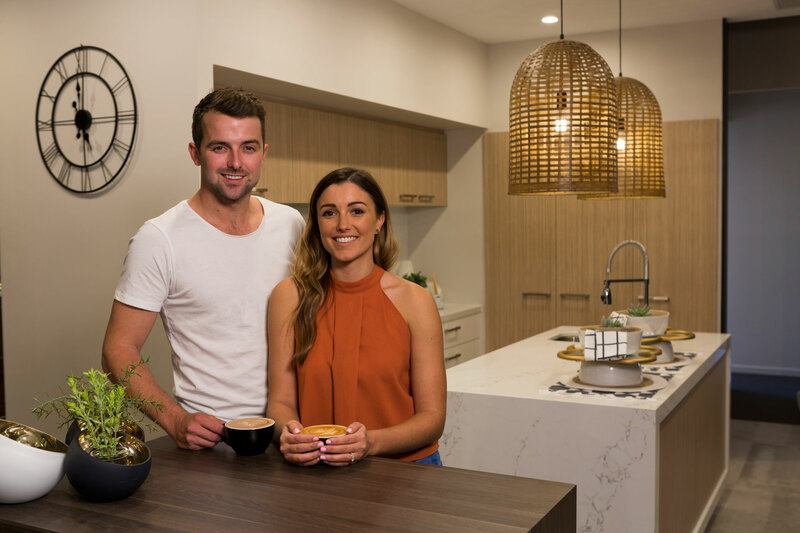 Bold Living has welcomed stars of hit TV show The Block, Will and Karlie Bethune, to the team, with the leading Queensland medium home builder naming the Brisbane couple as brand ambassadors. 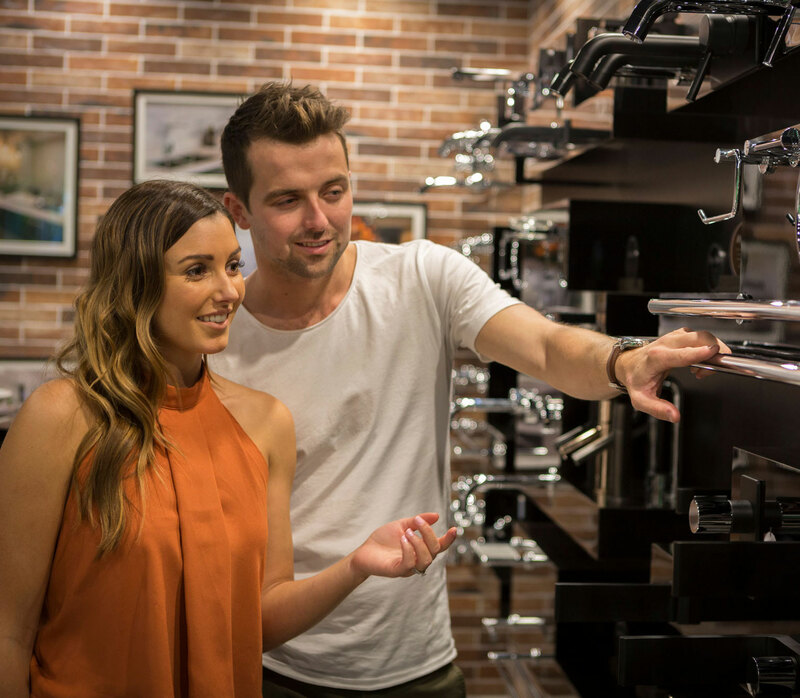 Will and Karlie, who pocketed a massive $815,000 to win the 2016 series, will represent Bold Living and participate in master-class style workshops and display home open days, as part of the new partnership. Will and Karlie said they were thrilled to represent Bold Living and become the ‘faces’ of the growing company. “We took on the ambassador role as the company is young and vibrant and has a fresh approach to building,” said Karlie. “It is a family-owned and operated business, which values contemporary quality design, and goes above and beyond to help clients find their dream homes – so the partnership came very naturally, and is a perfect fit for us. 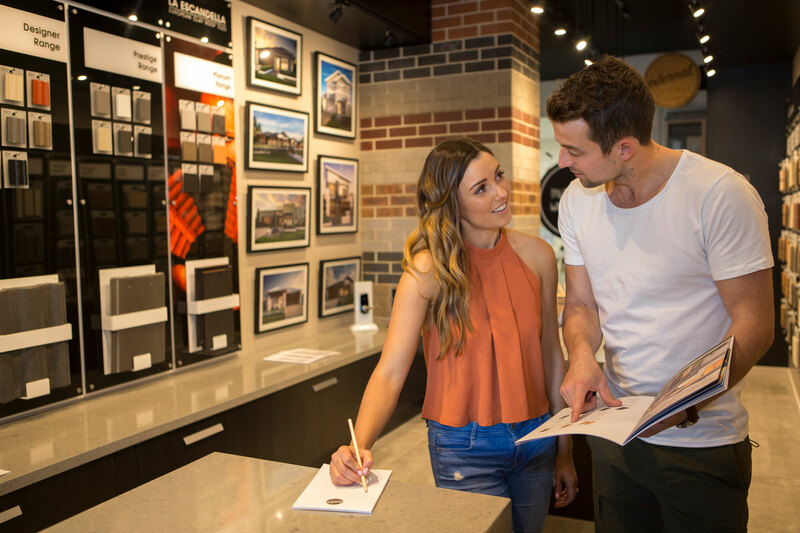 Bold was established in 2010 by Mr Boulton and has grown exponentially in key growth areas across South East Queensland, with the company now building more than 200 new homes each year.